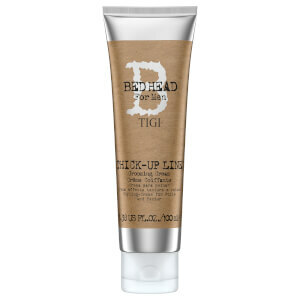 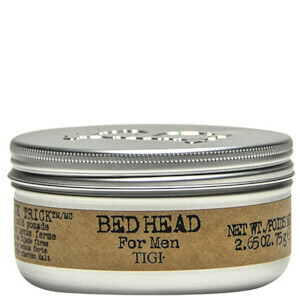 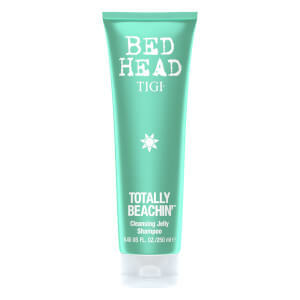 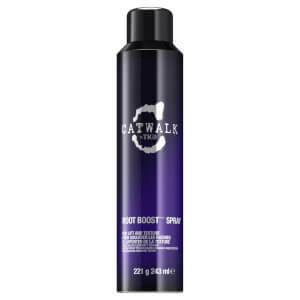 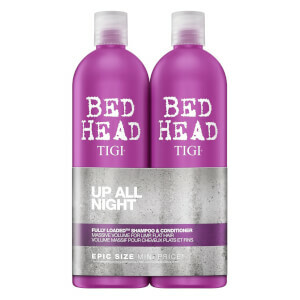 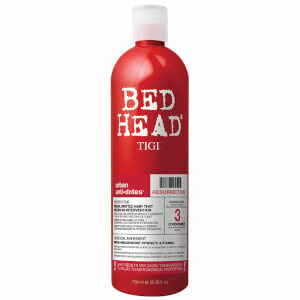 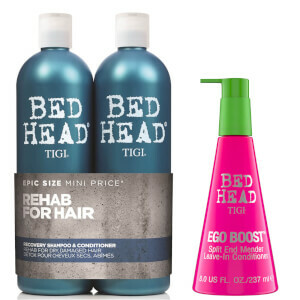 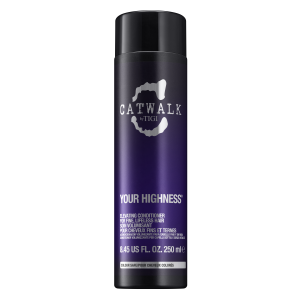 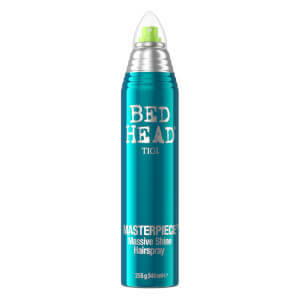 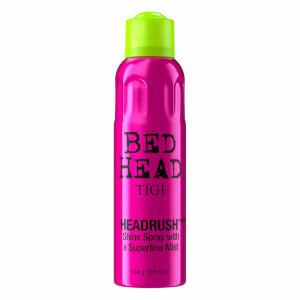 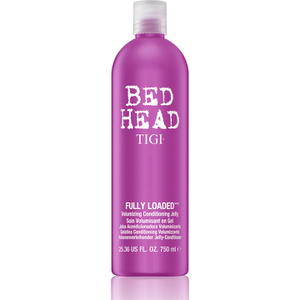 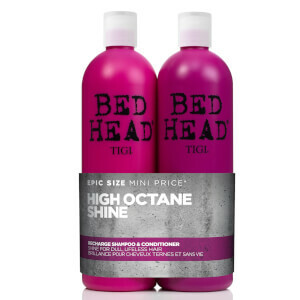 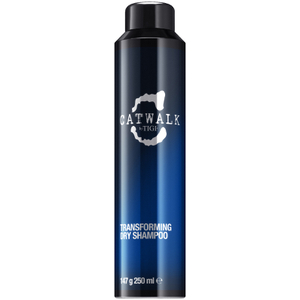 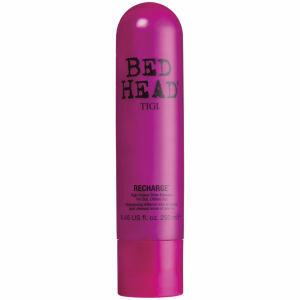 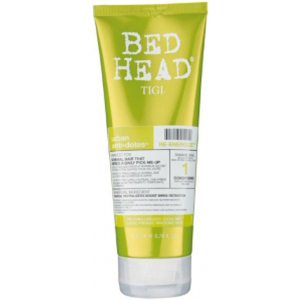 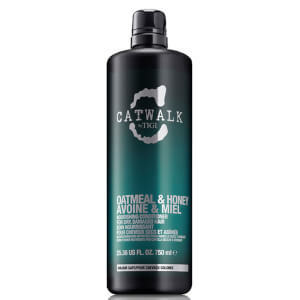 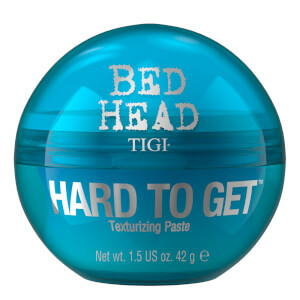 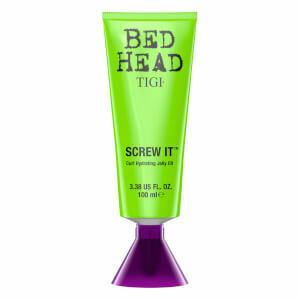 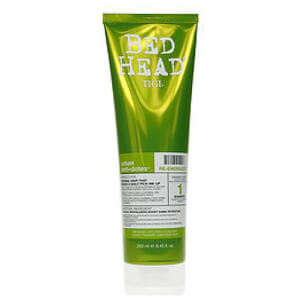 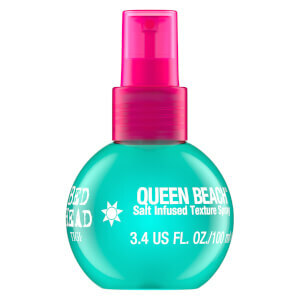 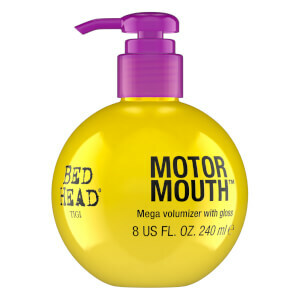 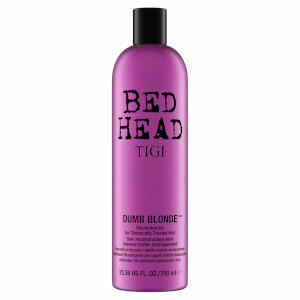 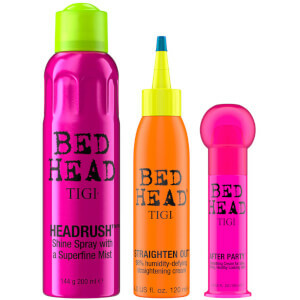 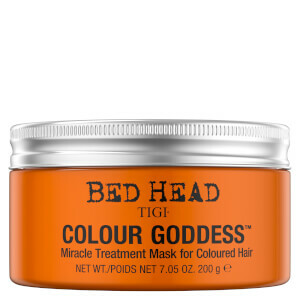 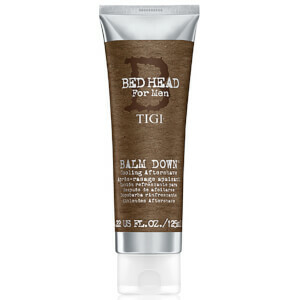 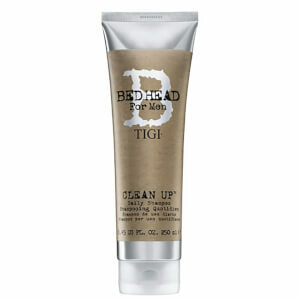 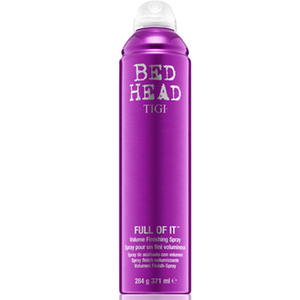 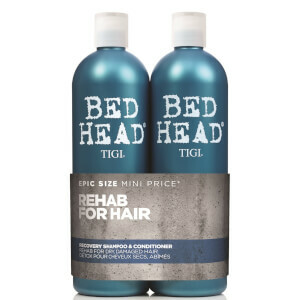 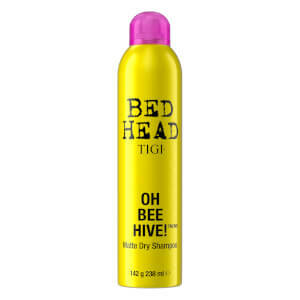 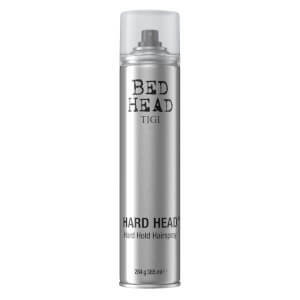 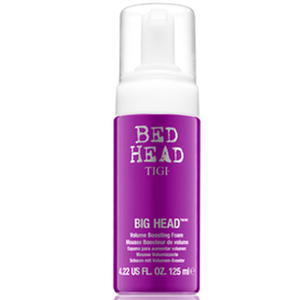 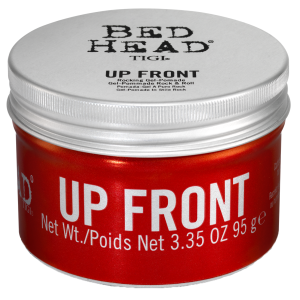 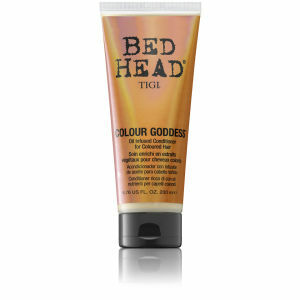 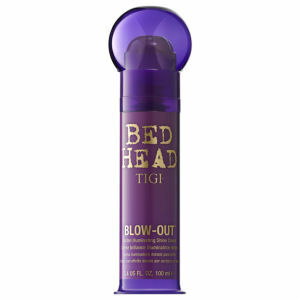 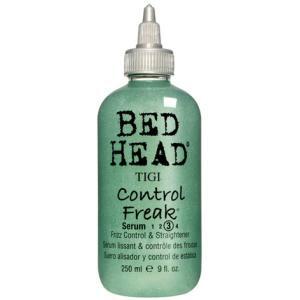 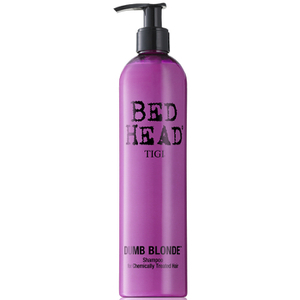 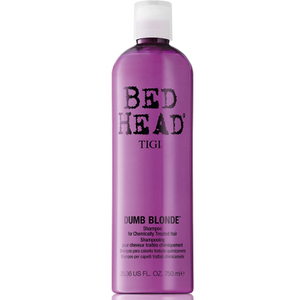 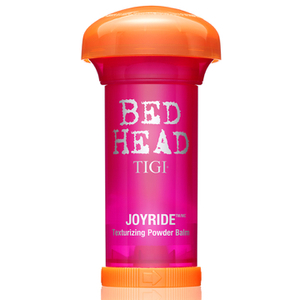 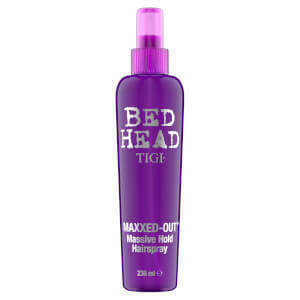 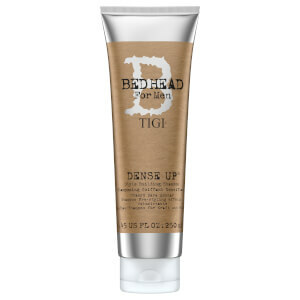 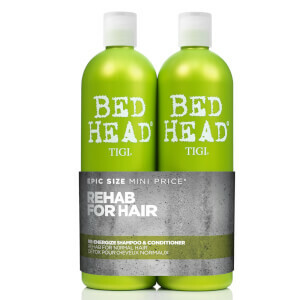 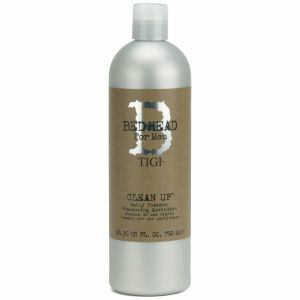 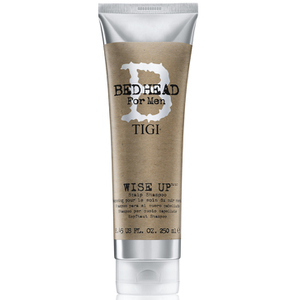 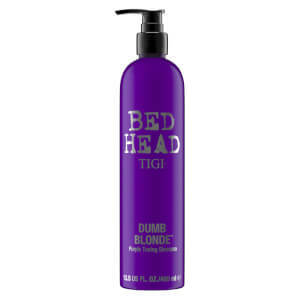 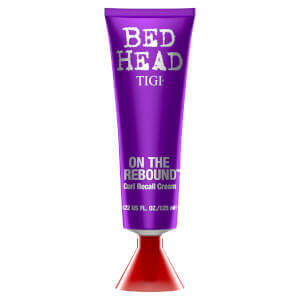 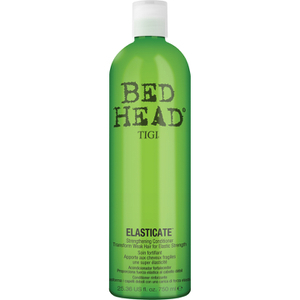 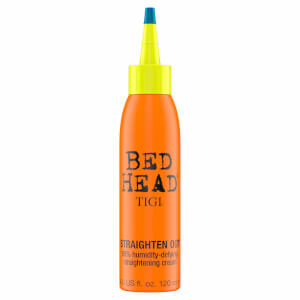 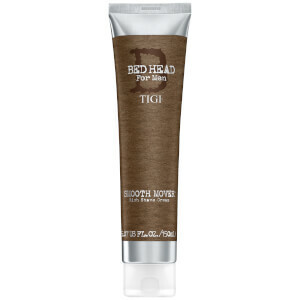 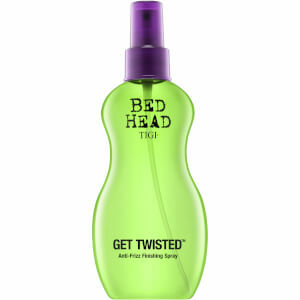 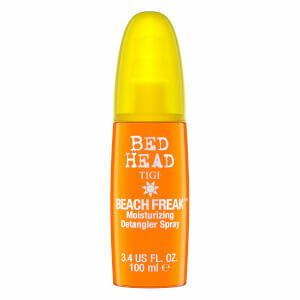 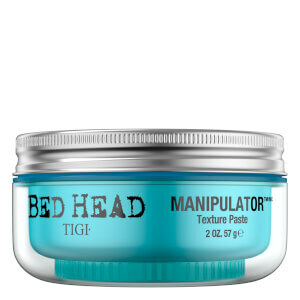 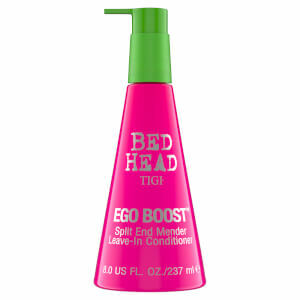 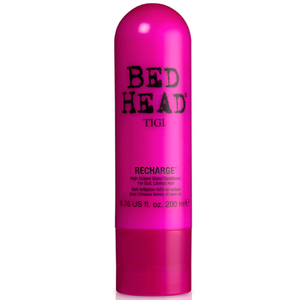 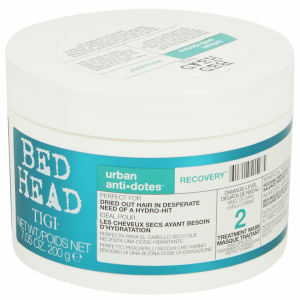 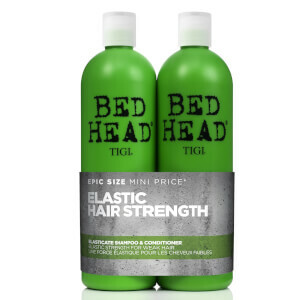 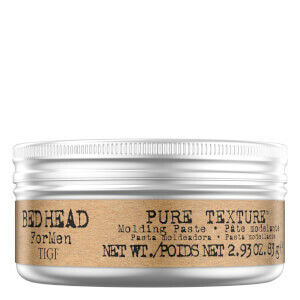 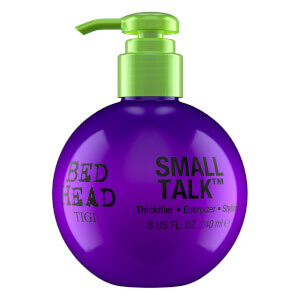 Men's hair styling, hair tools, shampoo, conditioner and much more by TIGI Bed Head at Mankind. 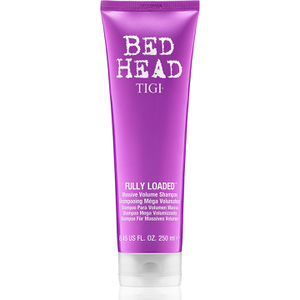 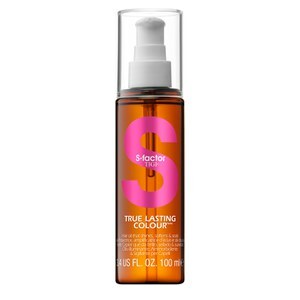 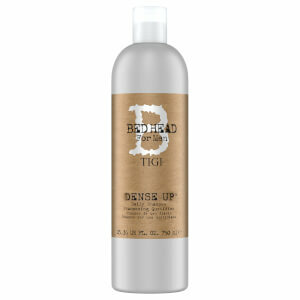 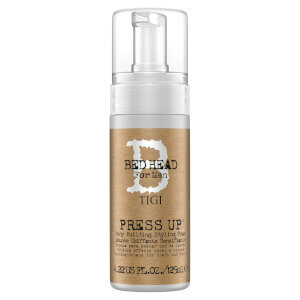 Major professional haircare brand TIGI believe hair is all about progression and keeping it dynamic and alive. 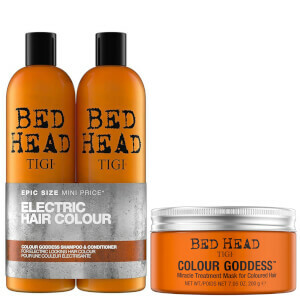 Creative intelligence has led TIGI Bed Head to develop specialist products and tools that encourage hairdresser and consumer creativity and individuality, no matter if you're a mastermind, creative genius or an amateur in the hair department. 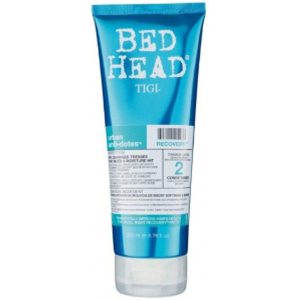 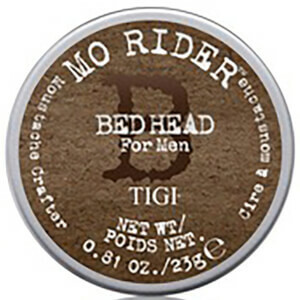 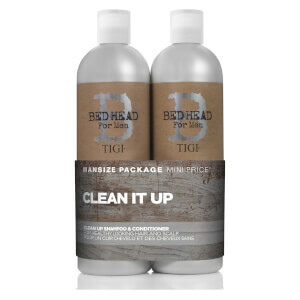 If you're a guy looking to give your hair and scalp a thorough cleanse, look no further than the TIGI Bed Head for Men Clean Up Peppermint Conditioner. 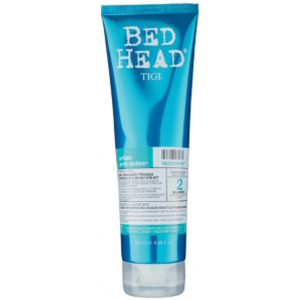 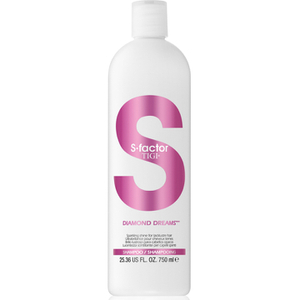 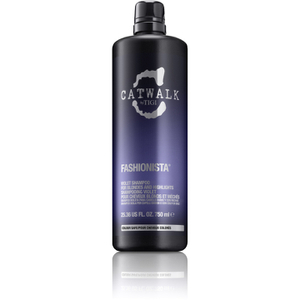 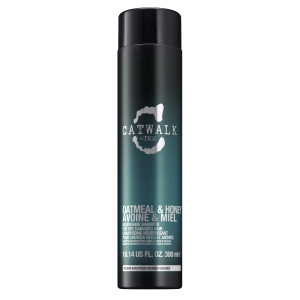 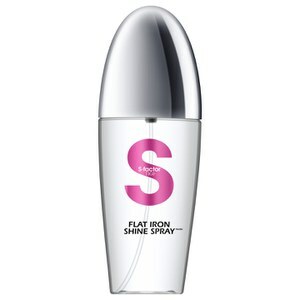 Promising to effectively condition, strengthen and stimulate the scalp, this conditioner is infused with invigorating ginseng root extract, proteins and natural tingly peppermint to give you a refreshing, hair conditioning experience. 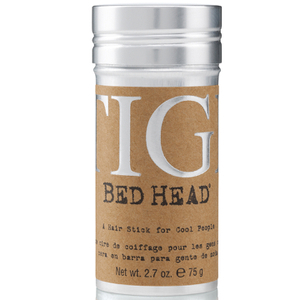 Perfect for men on the go who are looking for a styling wax that will work for them, the TIGI Bed Head for Men Matte Separation Workable Wax boasts a medium hold and a natural finish. 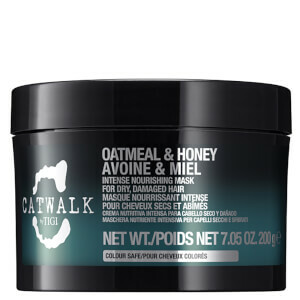 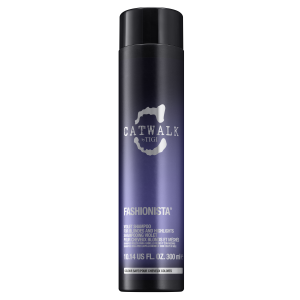 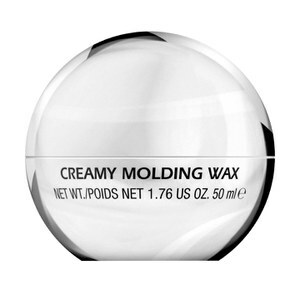 The styling wax contains beeswax and glycerin to balance moisture and humidity, adding ultimate texture and definition without flaking.